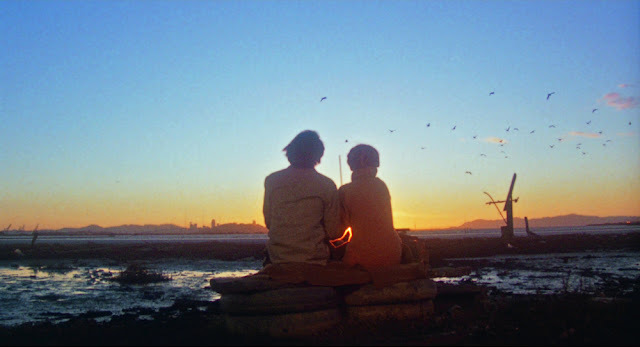 As part of the resurgence of this blog, I thought it was important to have a regular spotlight on the classics, as they make up such a large portion of my film viewing these days. And so here begins my new continuing series, classic film of the week, in which I will be posting a weekly review of a classic (pre-1960, any country) film I watched or re-watched that week. I thought it was only fitting to start with a pre-code film, as these are what initially got me into classic Hollywood. 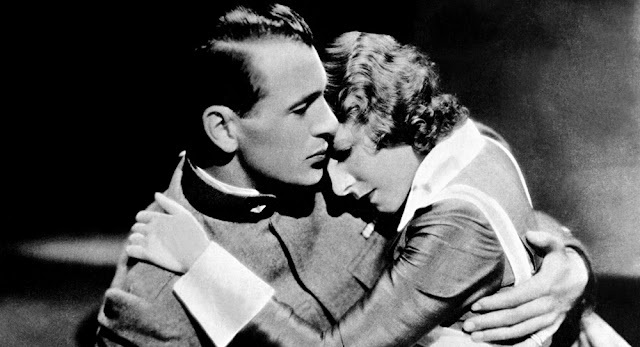 Luckily, I watched a really great one this week, so here it is: A Farewell to Arms from 1932, starring Gary Cooper, Helen Hayes, and Adolphe Menjou.